/ What is a Running Belt? A running belt is a dedicated storage option for your smartphone and accessories to keep your hands free while running. These types of belts come in all shapes and sizes. They can store everything from your phone to water bottles and even money. The overall role of the belt is to keep these objects safe and your hands-free. The best pouches do this while minimizing bounce and offering intuitive designs which allow you quick access to your phone or other accessories. 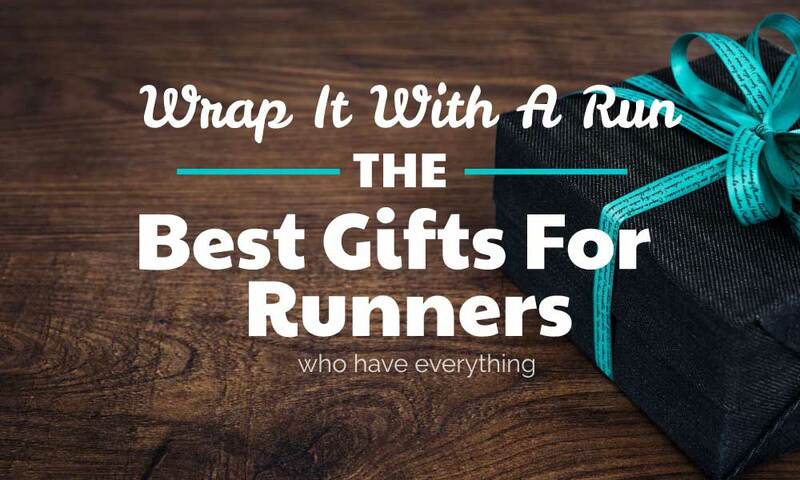 What is a running pouch made from? 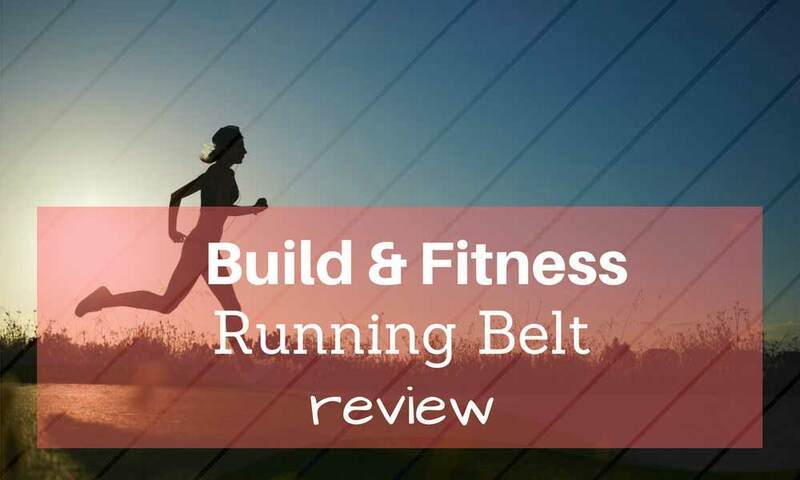 The materials chosen for the running belt may differ from manufacturer to manufacturer. The general options are made from synthetic materials which are similar to what you can find in the fitness industry. Although not all materials are the same, they usually offer a good combination of durability and breathability. The materials are also made so they resist cleaning in a washing machine. Some complex belts which come with zippers and plastic inserts might not be made for use in a washing machine. This is why it is important to check the product description and see the best maintenance tips from the manufacturer. What to store in a belt made for running? 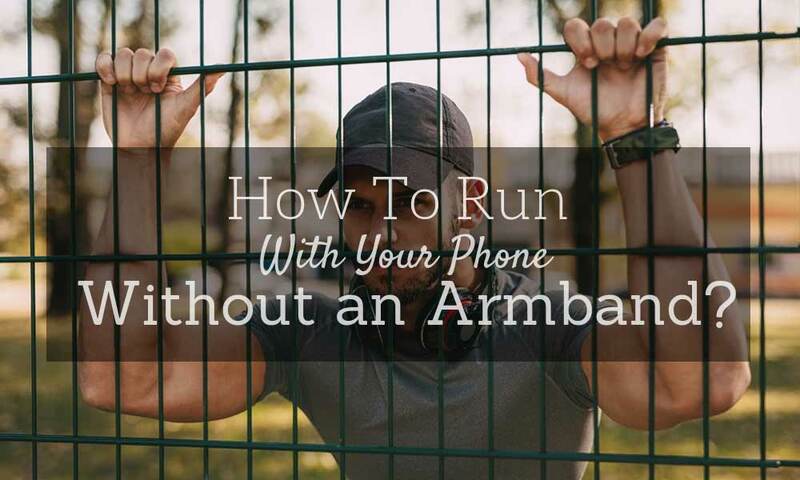 The main purpose of a running belt is to store your smartphone and other accessories. Some designs can store at least one water bottle as well. But there are other things you can consider your belt for. You can take keys for example. The keys to your house, car or even locker room are hard to store in a pocket without constantly worrying about them. This is why so many waist packs can come with a smaller pocket which is dedicated to keeping storing these types of keys. Other small pockets can come as addition and can be used for headphones, rings or even IDs. Since many runners might cover long distances they might be required by the law of the state to always carry an ID on them. The best way to store your IDs and cards without losing them is to use a dedicated running waist belt. 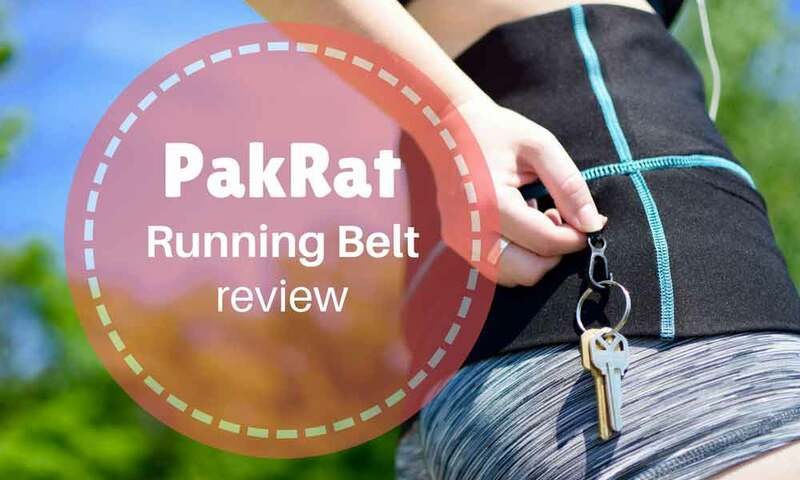 How to use a running waist belt? A running belt is easy to use. It goes around your waist as a regular belt and can be sometimes adjusted for the perfect fit. Depending on your activity, you can place the main storage area in front or in the back. For example, cyclists need to maintain a bent position on the bike and this is why they will use a waist pack which is placed with the storage pockets on the back. 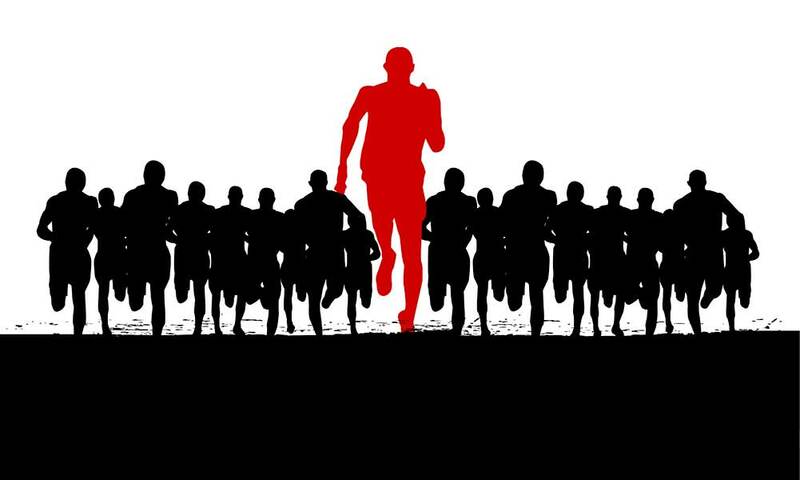 Runners, on the other hand, will use the opportunity to place all the weight in the front of the body. Even water bottles can be stored in the front which means you`ll have easier access to hydration even while running. This means you won`t have to stop each time you want to drink some water. How to clean a waist pack? If you are worried about bacteria which might come with sweat and long term use, you might consider a waist pouch which can be partially or totally washed. Some belts are not safe to be placed in a washing machine. This is why you will have to carefully read the product description before you make a purchase. You will thus have a better indication of which type of cleaning process is best for your needs. Some designs are safe to use in a washing machine. The good news is that if you find one of these designs you will eventually end up washing the belt just like any other piece of running clothing. Is a running waist pack right for you? You may be wondering if a running case is too bulky and too uncomfortable for your own needs. The truth is that there are some belts which are not comfortable and which can slow you down. But the good news is that you can find a good model with an intuitive design which can actually increase your comfort while out running. 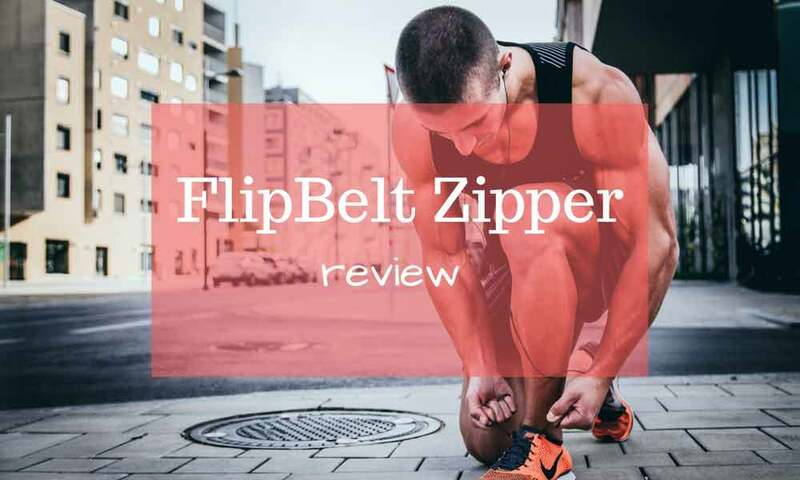 For example, some running belts come with interior gel inserts which are made to minimize bounce and lateral movement, making the belts stiffer and easier to use. Some people also tend to think that these fanny packs are not made for runners but rather for people who walk long distances. 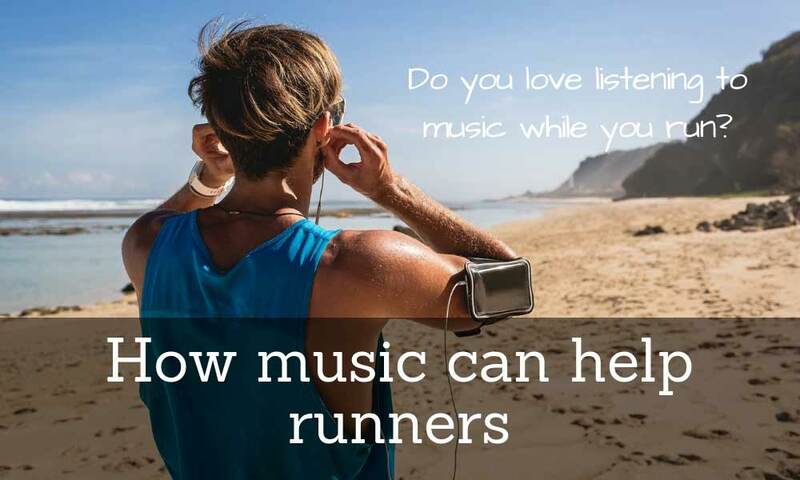 Again, you can find a design which can suit your style of running and which can be minimally obtrusive. Waist pouches are also used in other conditions due to their practicality. These include traveling or going to concerts. In these situations, you will be happy to know you have your smartphone, IDs and even your keys safely store away from the reach of other people. 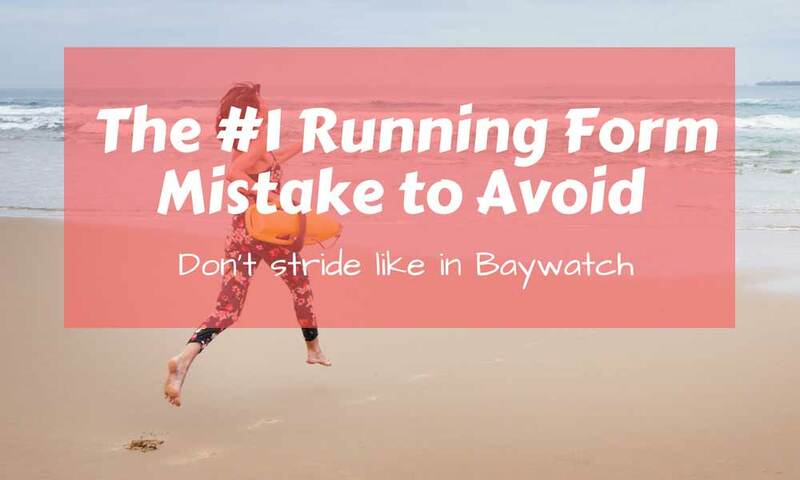 If you plan to purchase your first waist running pack you should not settle for an uncomfortable design. There are thousands of models to choose from with plenty of storage options which are right for you. This is why you will find the best opportunity to assess your running needs is when purchasing a running belt. If you want to improve your overall comfort you will have to find the right balance between practicality and ease of use. In the end, finding a waistband is always about considering your needs. Smartphones and water bottles are usually the first objects which are stored in such belts and this is why you should look for a design which is right for your phone and for hydration options which are enough for your needs. If you run long distances you will need bigger bottles. Some belts don`t come with included water bottles and you will have to purchase them separately. 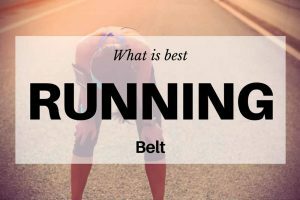 You will have to think about these characteristics before making a final decision on your running belt. The good news is that since they are mostly affordable, you can even choose multiple belts to suit multiple training styles. For indoor running, you may not need to store a water bottle and limit your choices to a smartphone and keys storage. 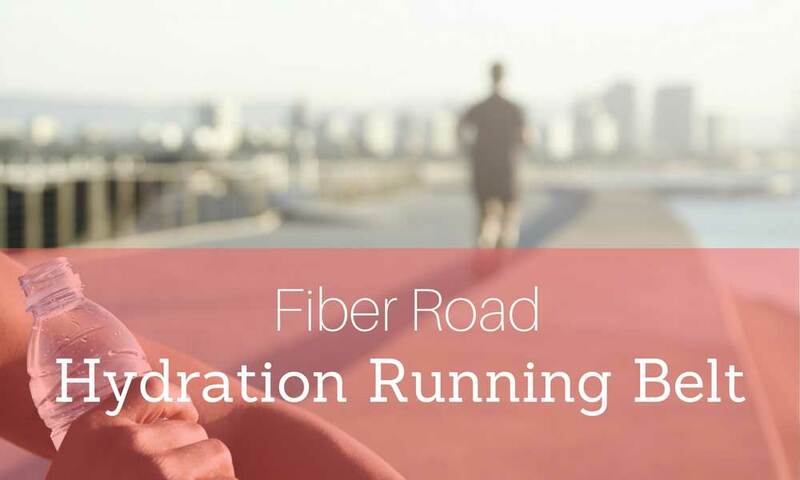 Outdoor running may require a more complex approach and this is where you need to look for the best running hydration belt for your running preferences.